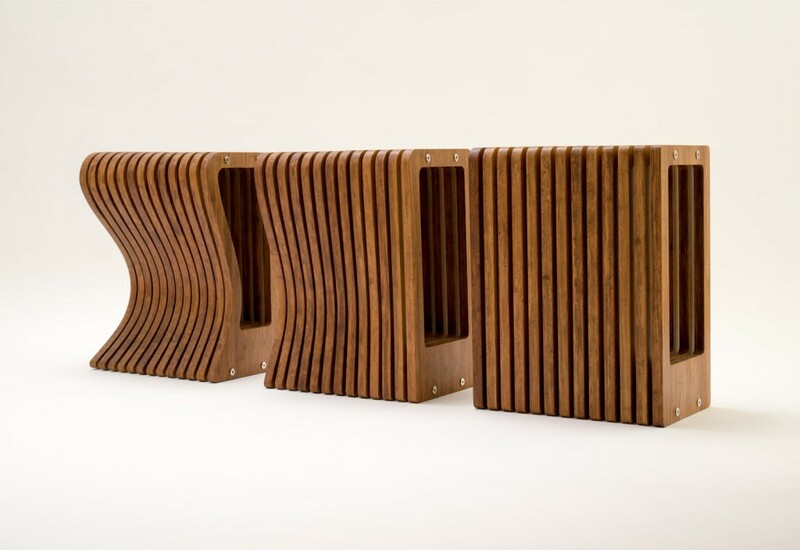 The internals within Squarish become the external form in this series of three stools. 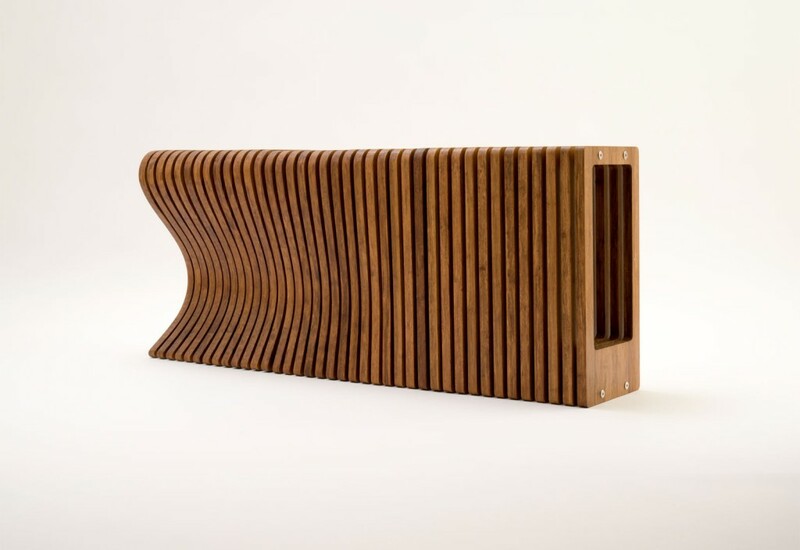 A Squarish Stool is a sculptural bench seat that can be separated into individual stools, it is a modular piece designed by Melbourne and London based designers JA-Workshop. The internals within Squarish become the external form in this series of three stools. 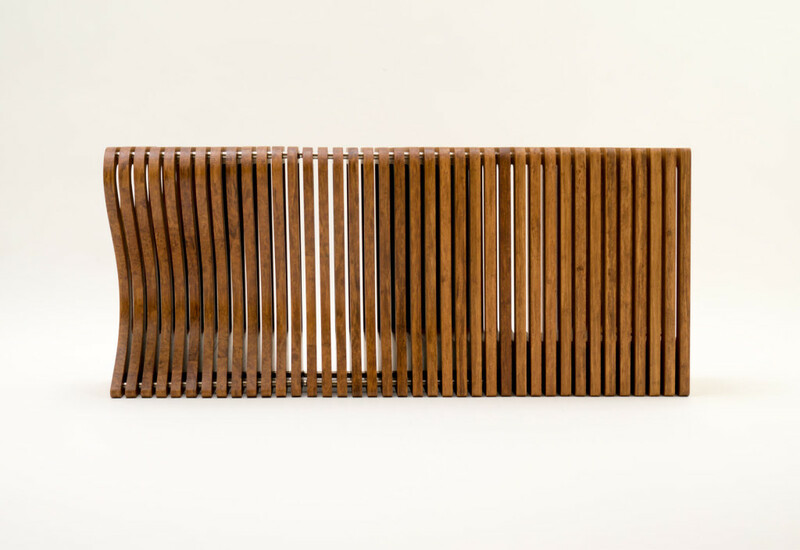 Rather than discard waste material, the internal shape is turned on its side to become a sculptural bench seat that can be separated into individual stools. As with Squarish, these shapes can be rotated and stacked for a variety of uses.